The BBC television series House of Cards spookily predicted the Grenfell Tower disaster an astonishing 24 years ago. 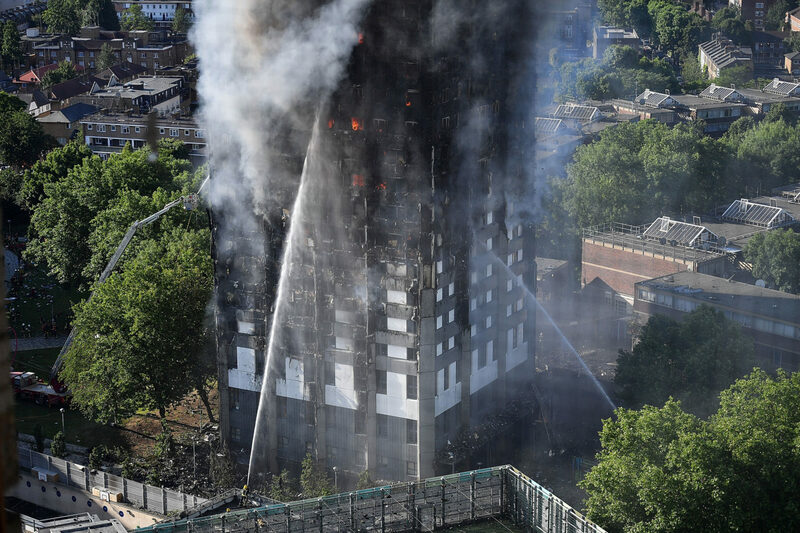 The inspiration behind the hit Netflix show of the same name featured a storyline that is very similar to the Grenfell Tower fire which left 79 people presumed dead. 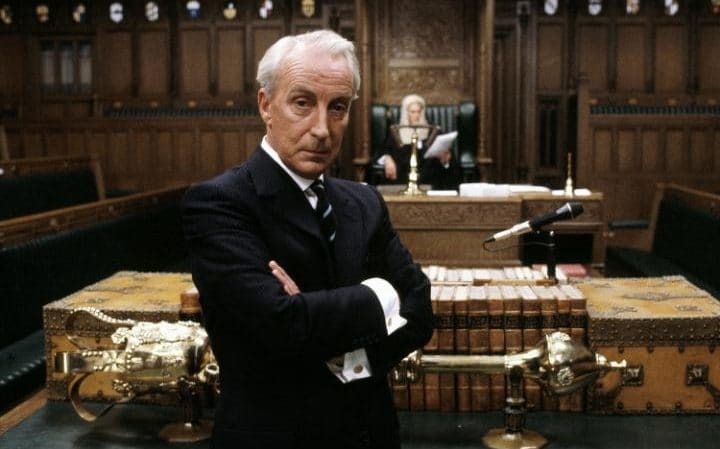 The original British political drama followed fictional Conservative MP Francis Urquhart as he rises from Chief Whip to Prime Minister. The second episode in the trilogy, called To Play The King, was about a gas explosion in a run-down tower block in Newham that killed 72 residents. Aired in 1993, Vimeo user Al-Jazz has edited clips from the episode together to highlight the chilling similarities between the fictional and real disasters. The scenes also feature similar criticisms to the ones aimed at Prime Minister Theresa May when she met with the emergency services before survivors and the victims’ families. These are people that have been left to rot, the people who couldn’t afford to buy their council flats, people who couldn’t afford to buy the gas bill. Corbusier House was a disaster that’s been waiting to happen. I have absolutely zero intent to offend the victims, their families or the survivors of this dreadful and shocking event, nor to trivialise the nature of this disaster in comparing real world events to fictional television shows, and I wholly apologise if that is how this is judged. Neither do I wish to make a further comment on either the real event or opinions voiced in the fictional dialogue. What I will say though is that Urquhart’s reaction in the BBC interview is chilling, and I hope not at all prescient. Beyond that, I am simply struck by how a 25-year old show can so closely resemble today’s reality, with seemingly so few of the issues having been addressed in the interim. The resemblance is startling and that just makes it more unsettling.